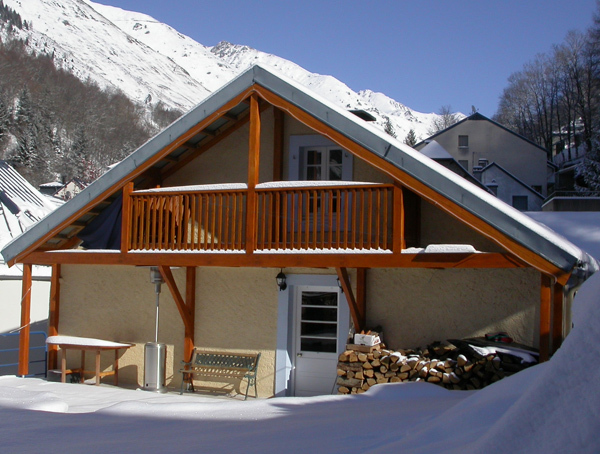 Catered Pyrenees ski chalet “Les Cailloux”, in the ski resort of Bareges La Mongie, part of the largest ski resort in the French Pyrenees “Grand Tourmalet” 1250 (Bareges) to 2877m (Pic du Midi). 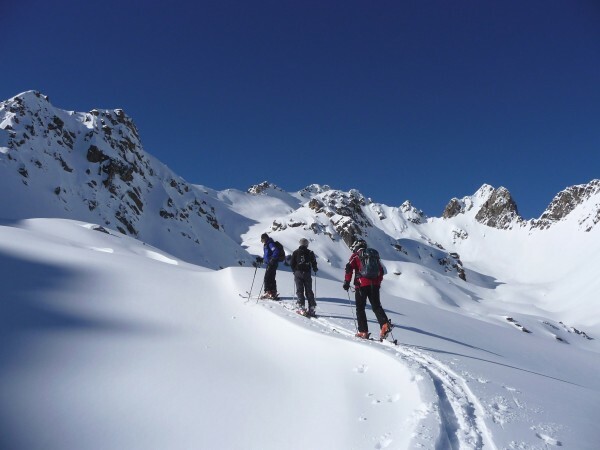 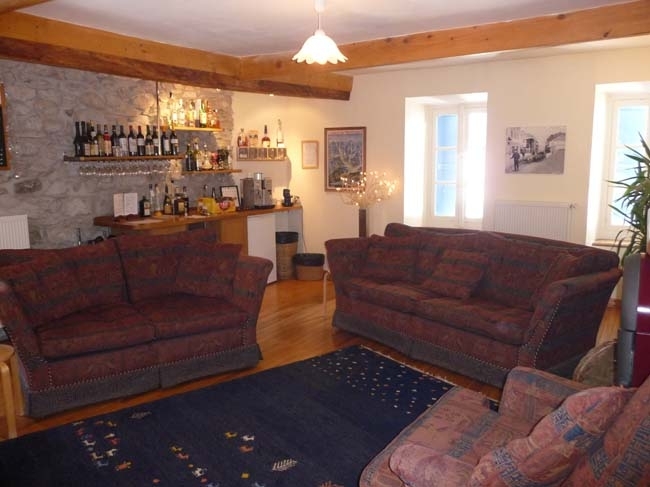 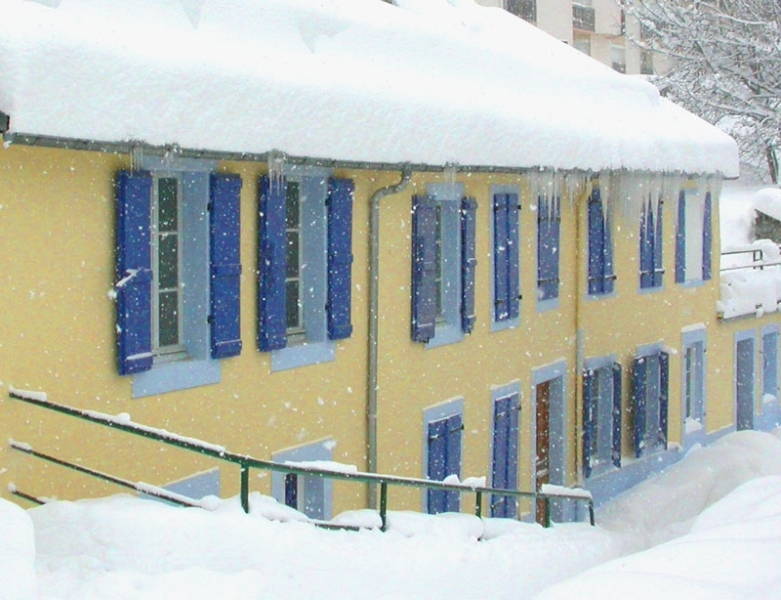 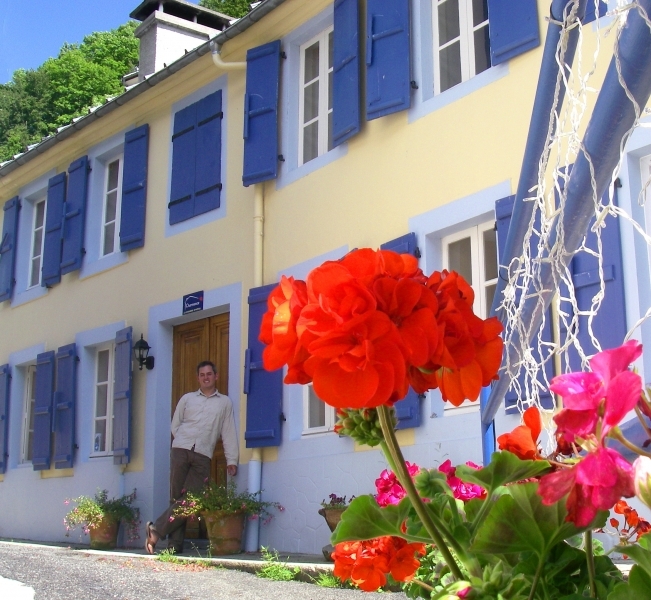 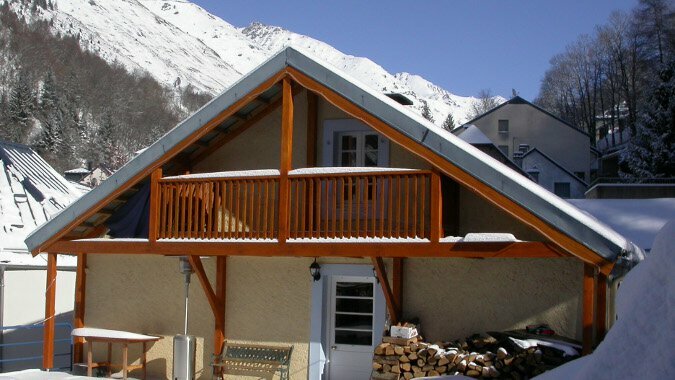 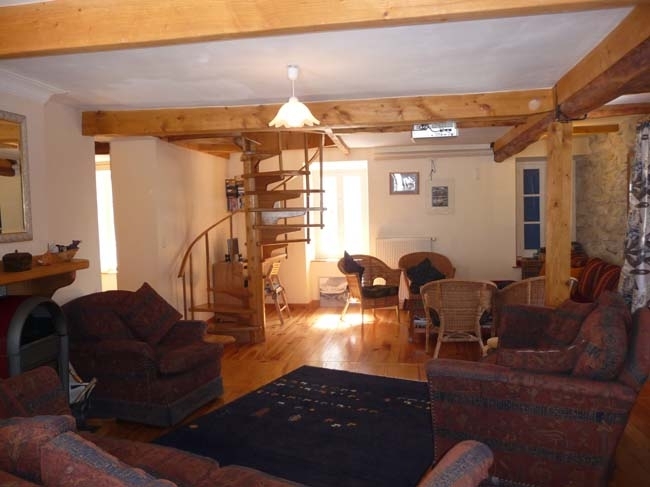 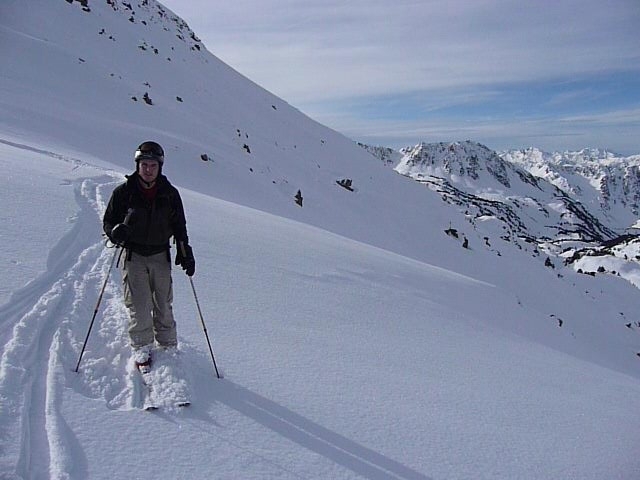 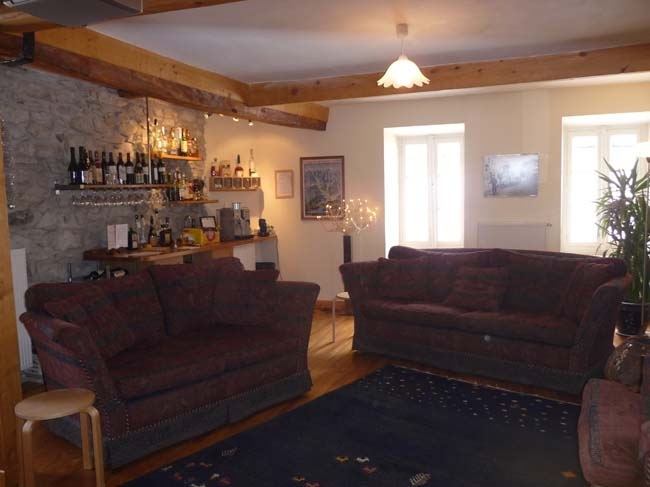 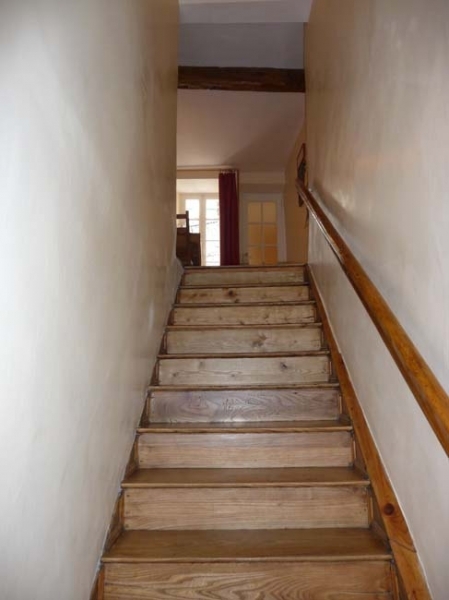 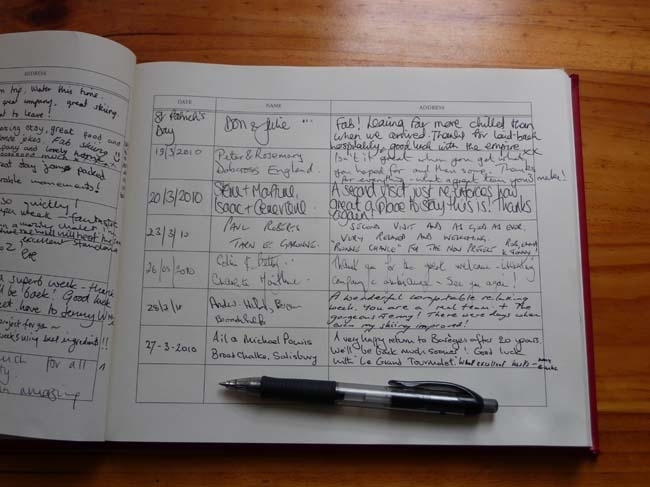 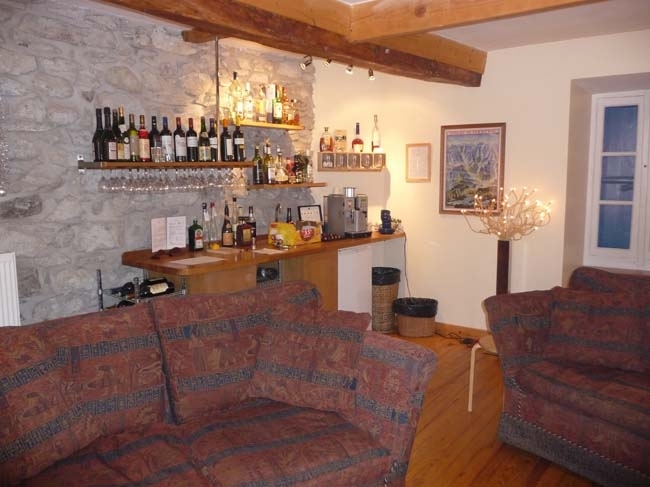 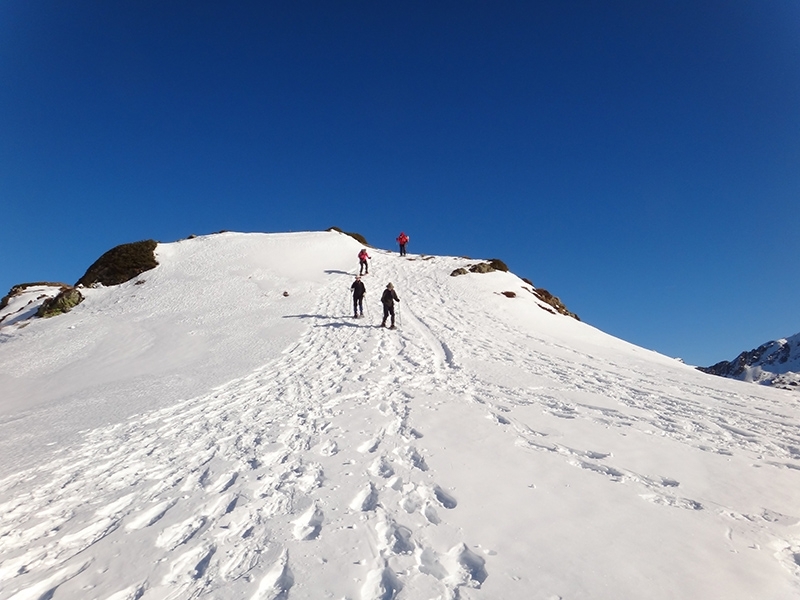 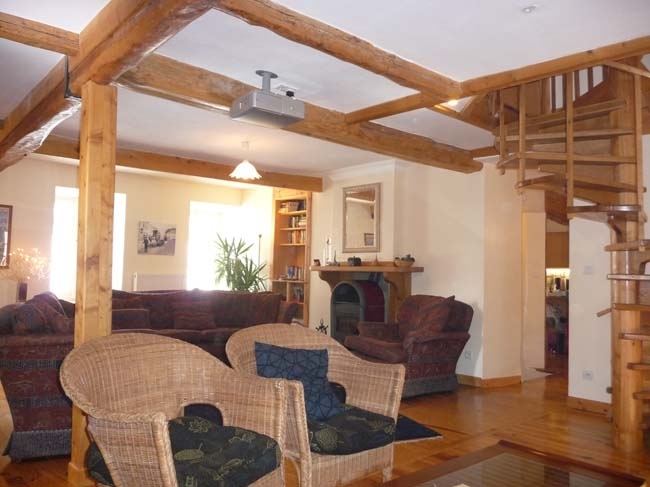 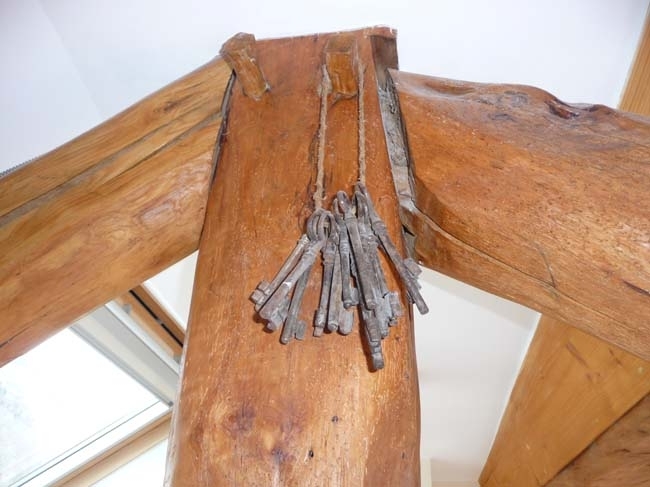 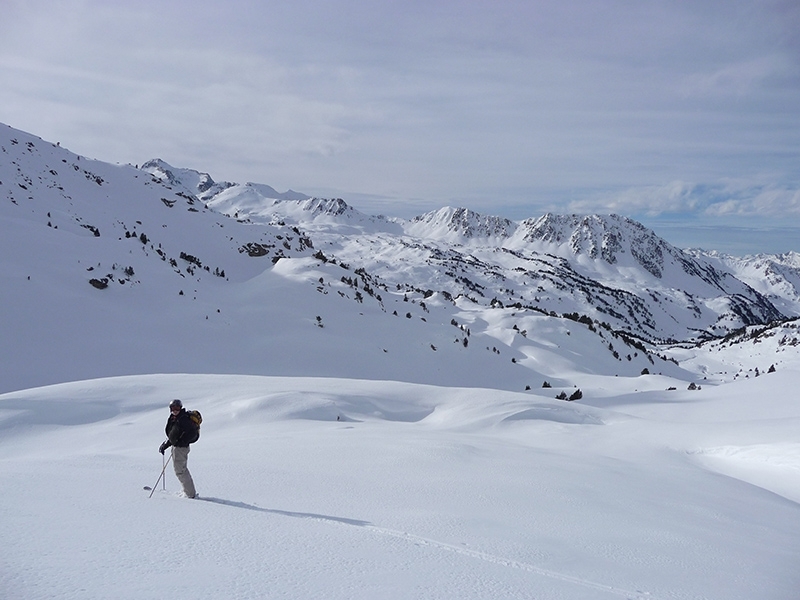 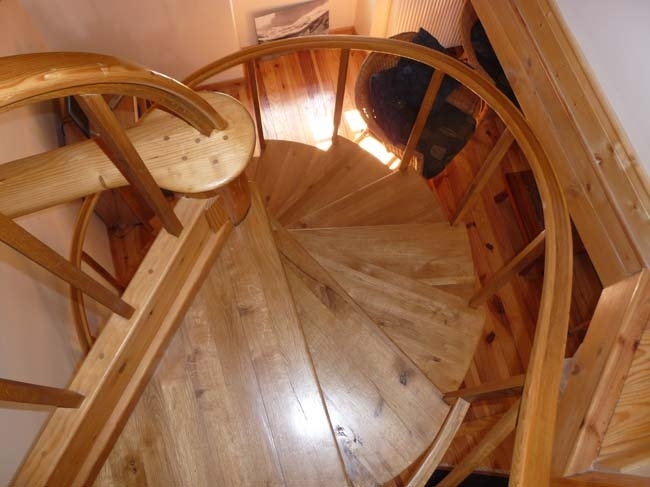 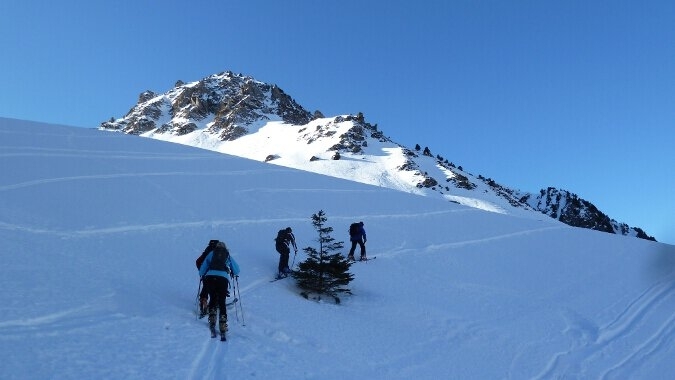 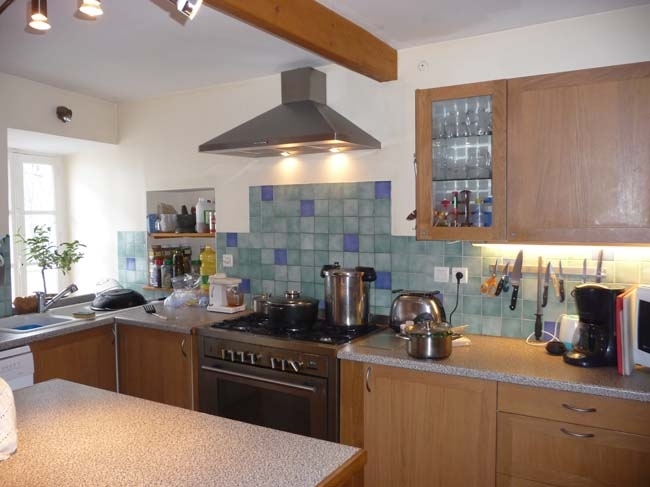 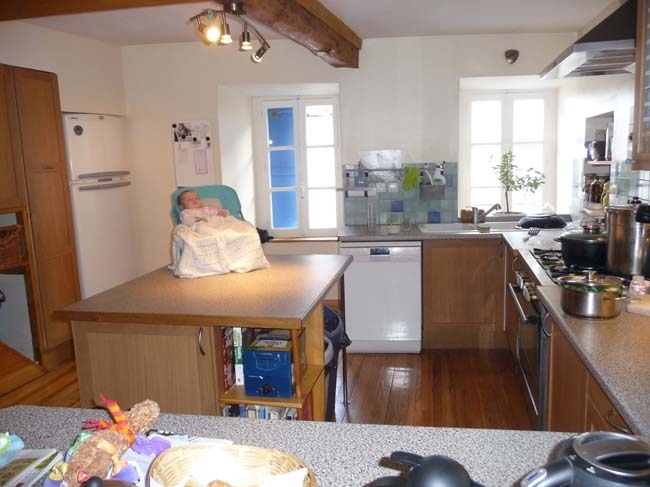 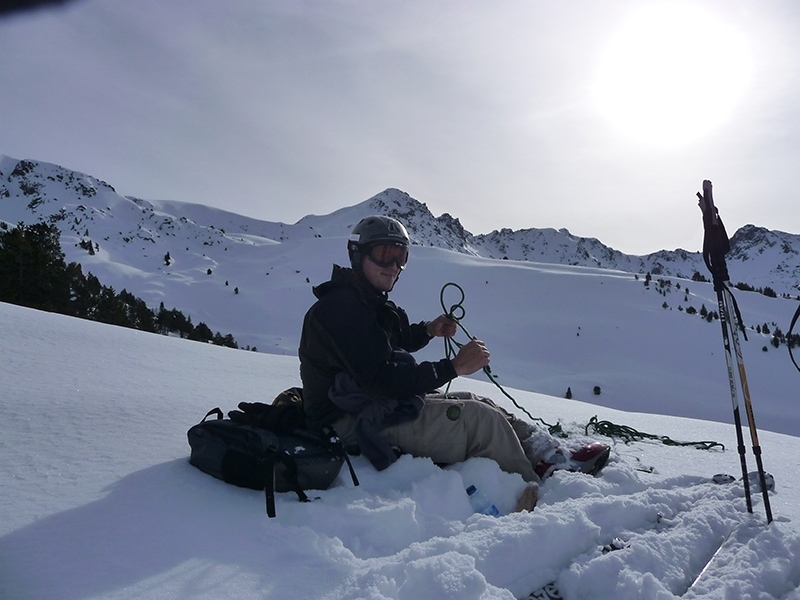 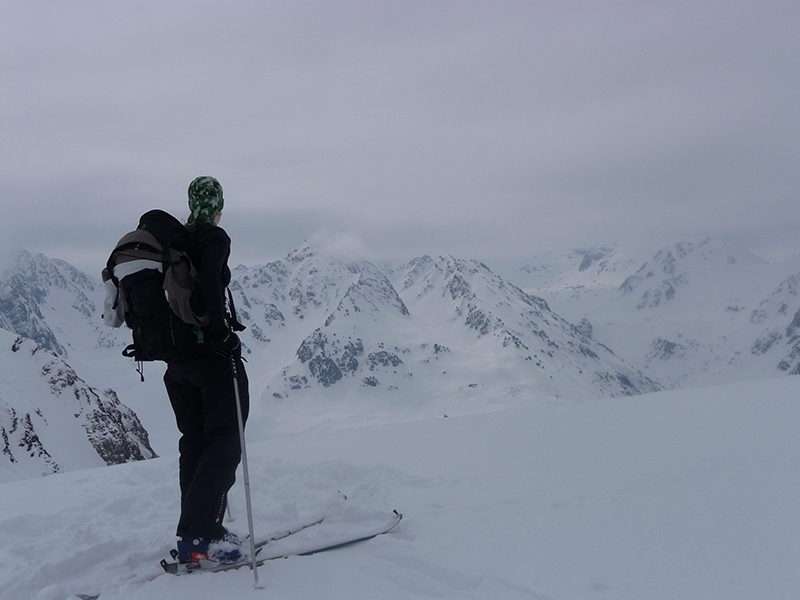 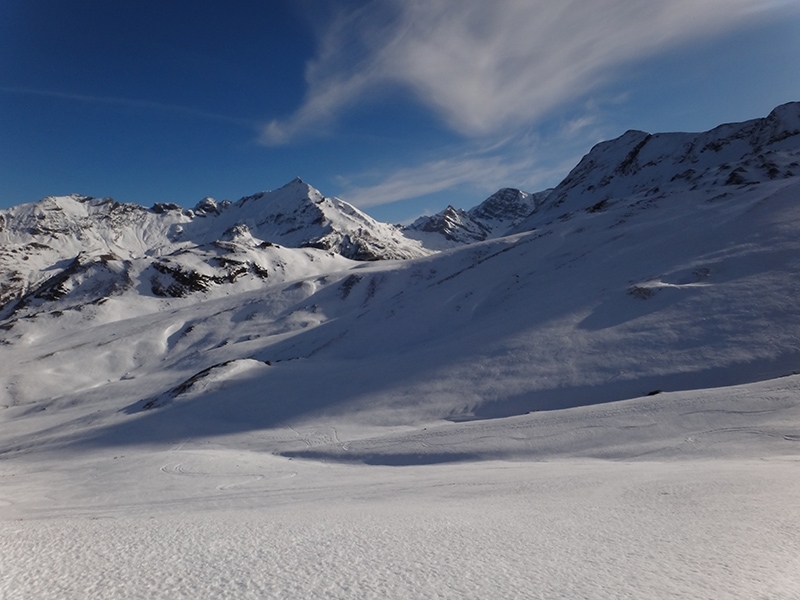 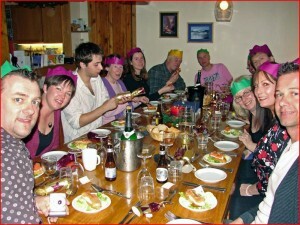 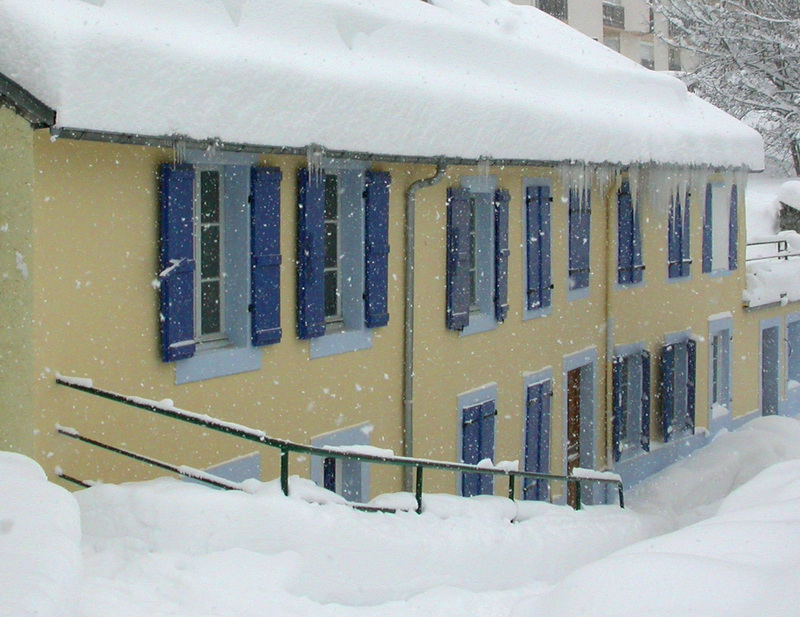 During the winter months, Chalet les Cailloux operates as a catered pyrenees ski chalet. The village of Bareges is a perfect base for skiing and snowboarding, with easy access to the impressive Grand Tourmalet (Bareges-La Mongie) ski resort – the largest ski area in the French Pyrenees. 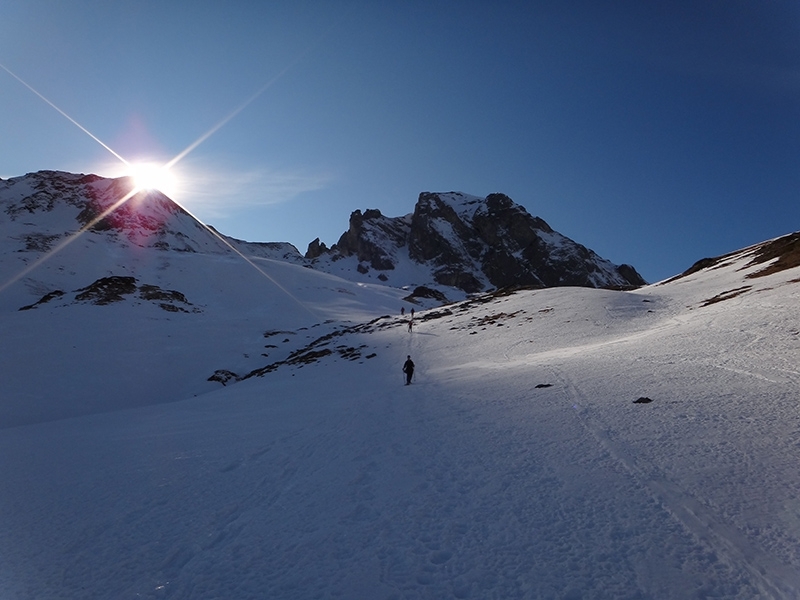 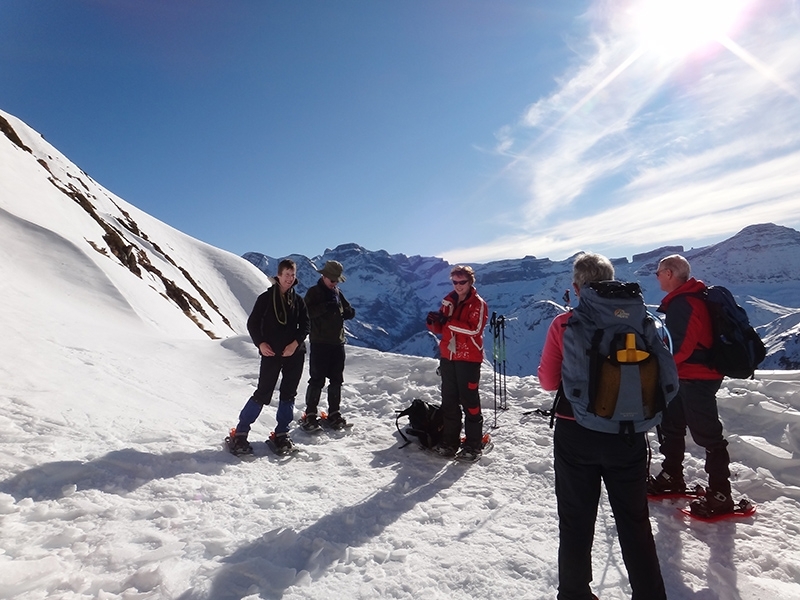 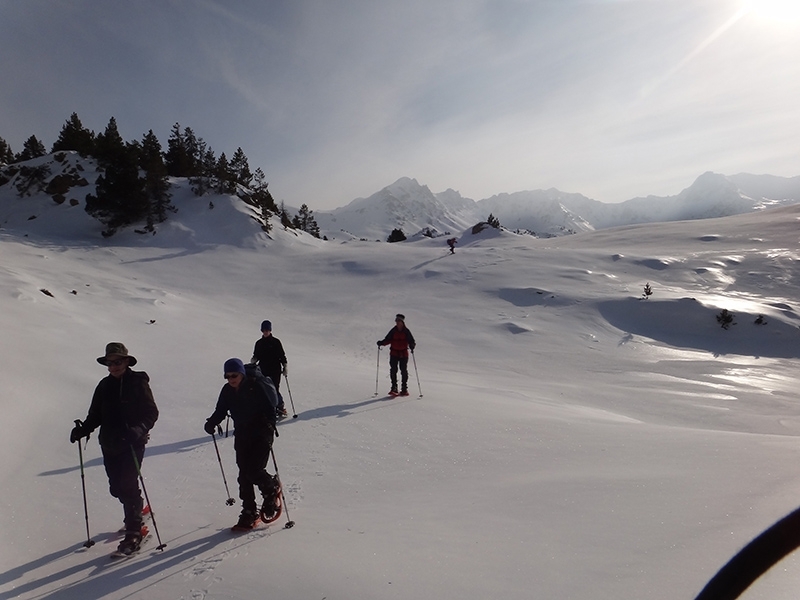 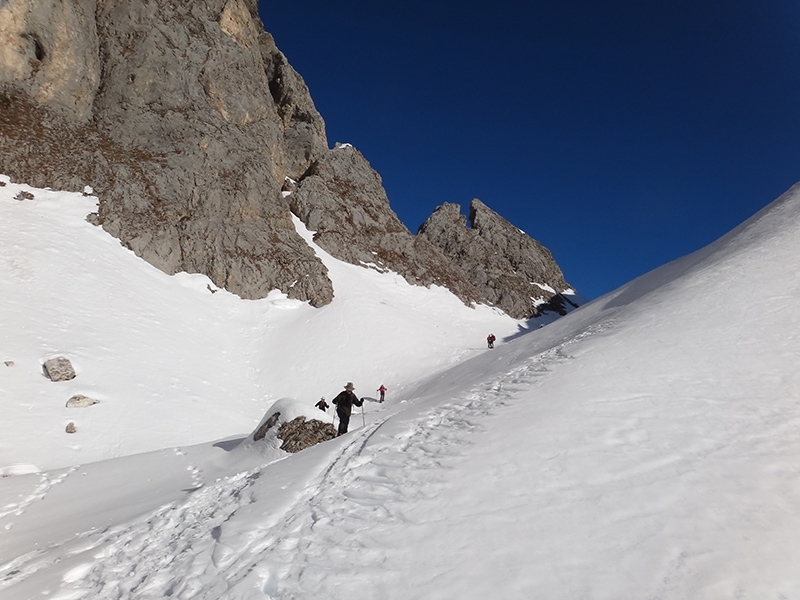 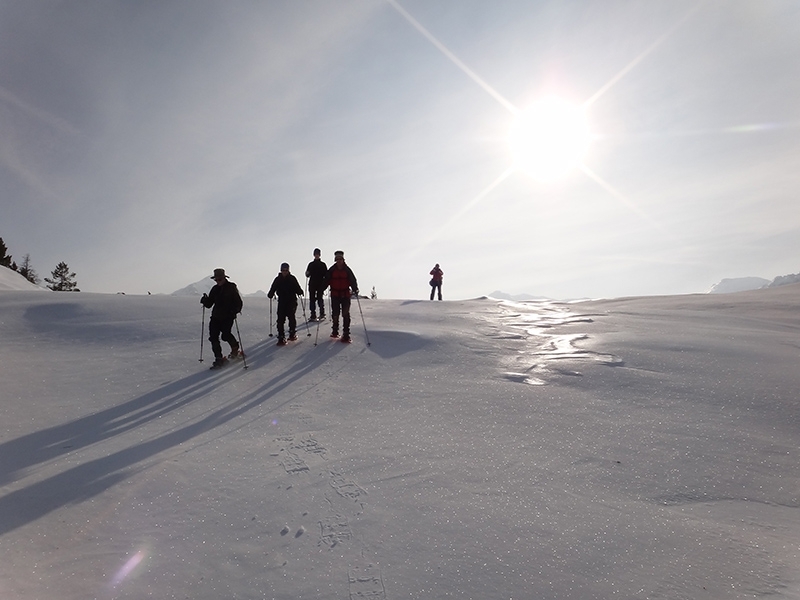 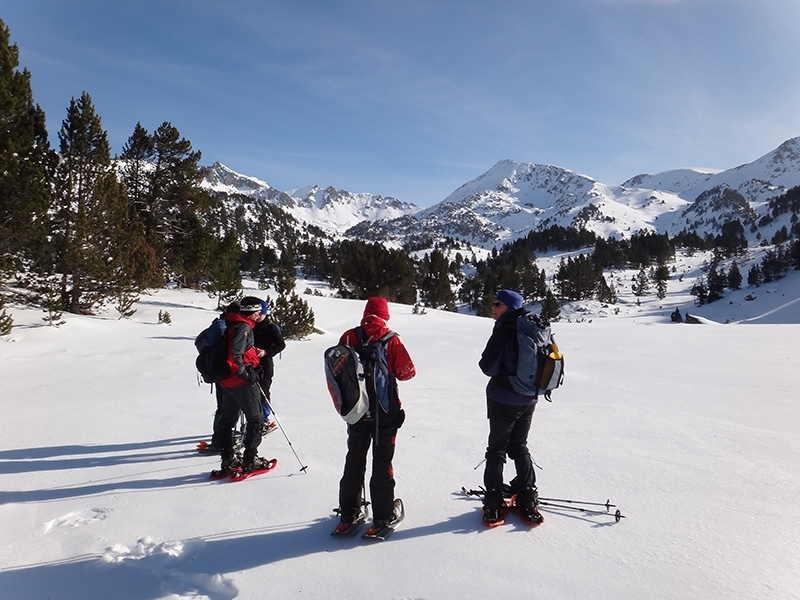 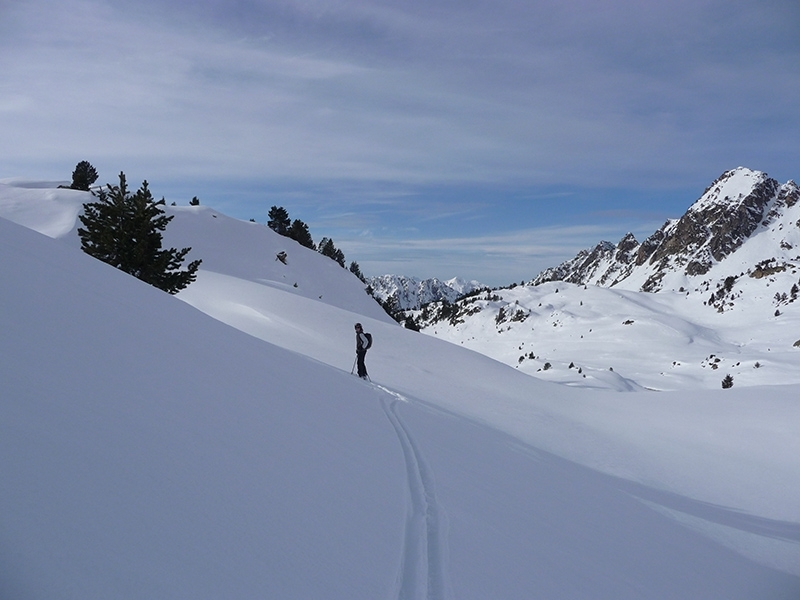 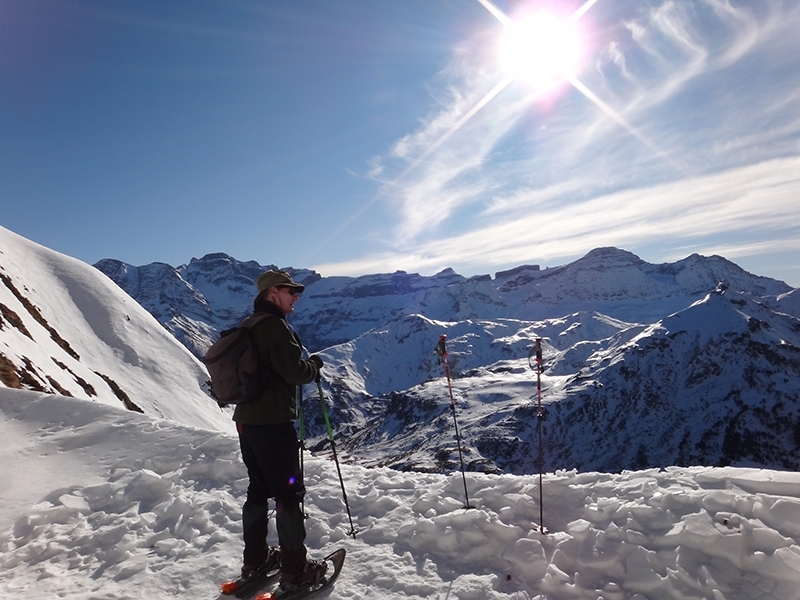 For non-skiers, the chalet is also a great base for snow-shoeing, with marked trails starting just a couple of minutes walk from the chalet. 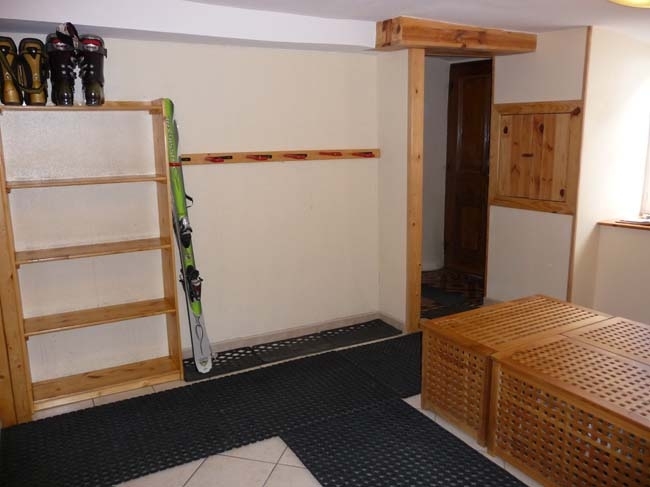 The free ski-bus stop is just 50 metres walk from the ski chalet. 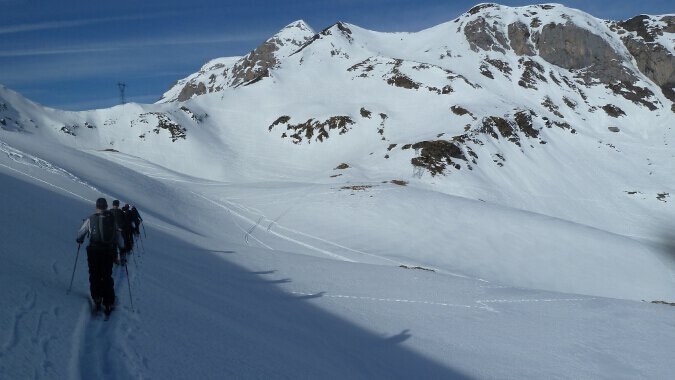 The bus leaves every 15 to 20 minutes, and goes up to the main lifts of the resort at Tournaboup. 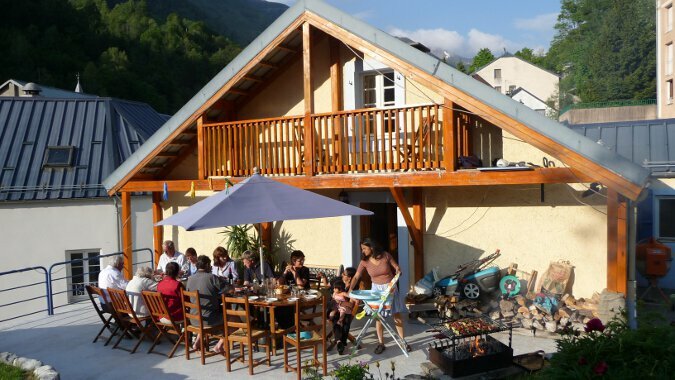 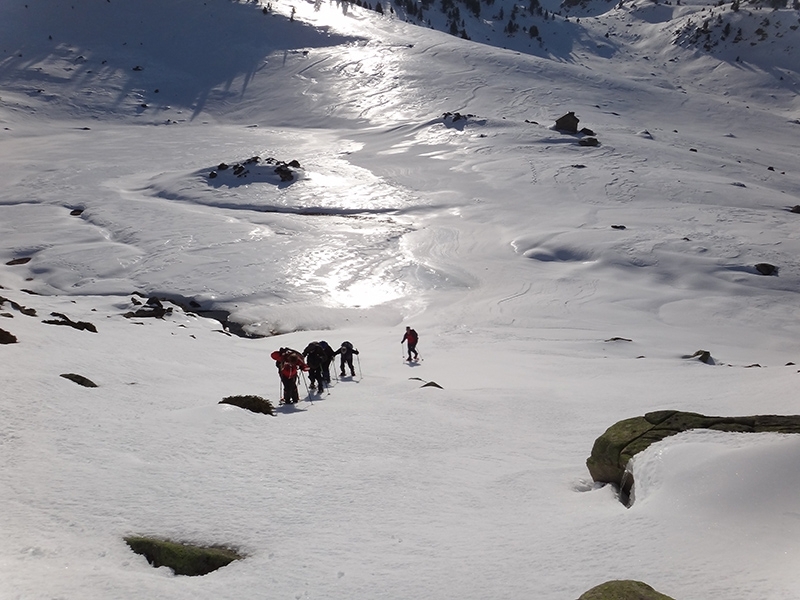 After a day’s skiing or snowshoeing, you can return to the chalet either on the bus or ski back to Barèges on a pleasant, river-side green run. 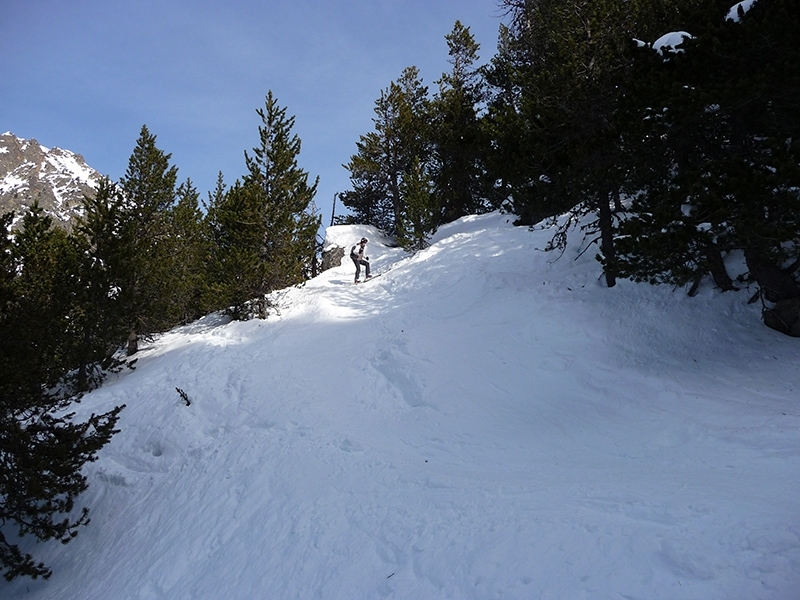 More experienced skiers may wish to take the pretty blue run through the forest above Barèges, bringing you out above Les Cailloux. 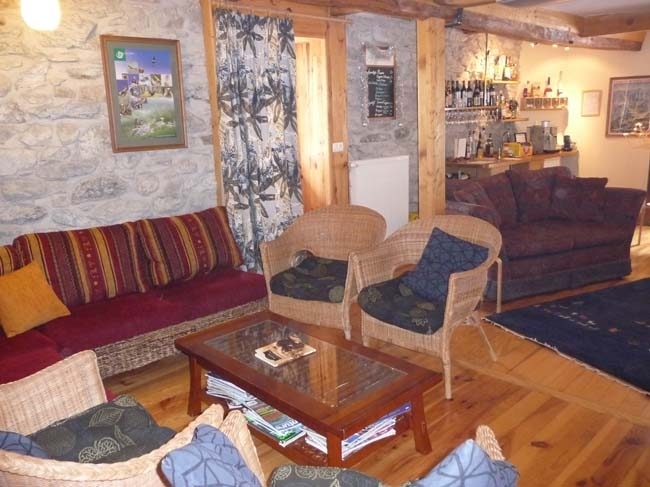 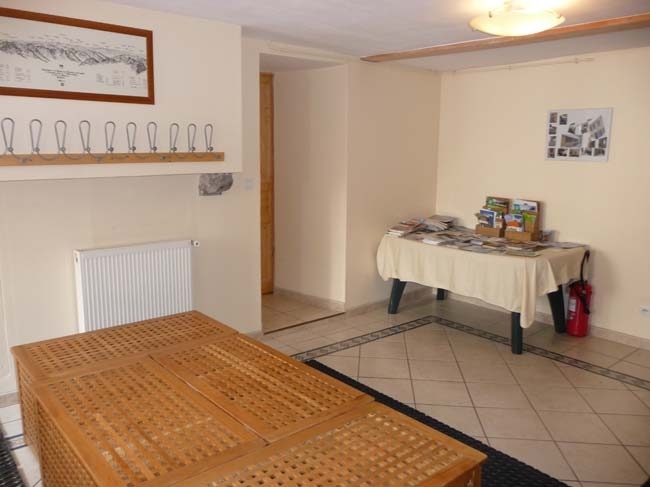 Les Cailloux, is a 3-star chalet (rating from Gites de France) with five spacious, characterful and well-appointed bedrooms, one of which is a very large two-bedroom suite. 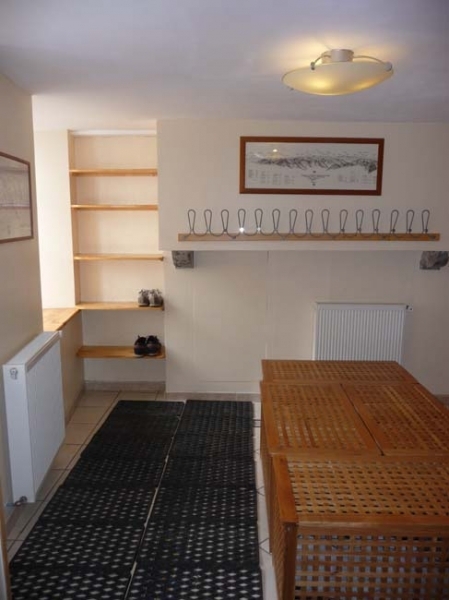 Each bedroom has an en-suite shower room, and we can offer double, twin or family (4 to 6 people sharing) accommodation for up to 14 people. 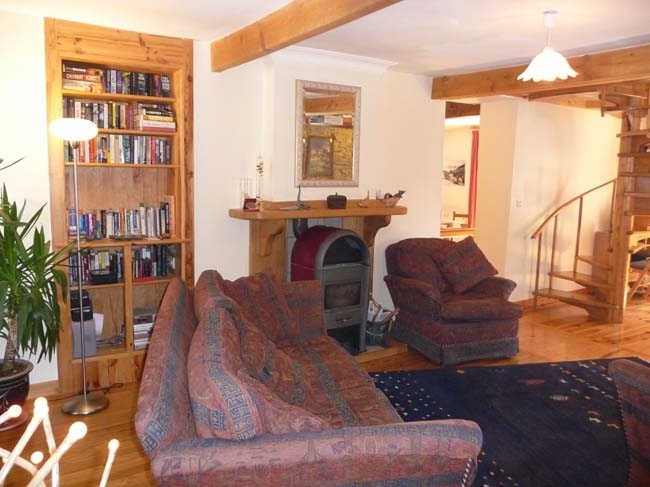 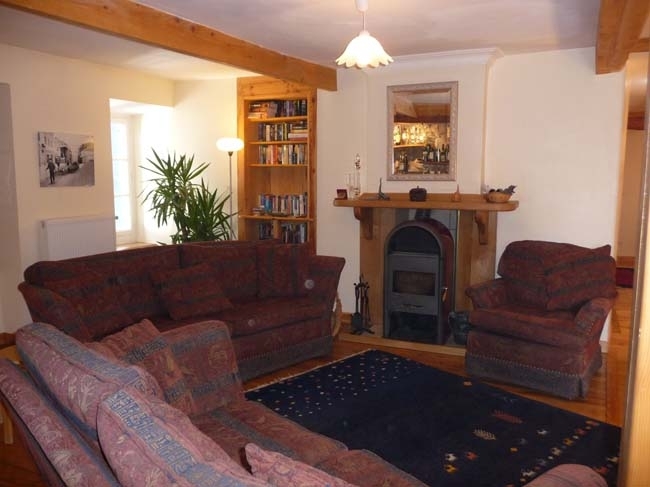 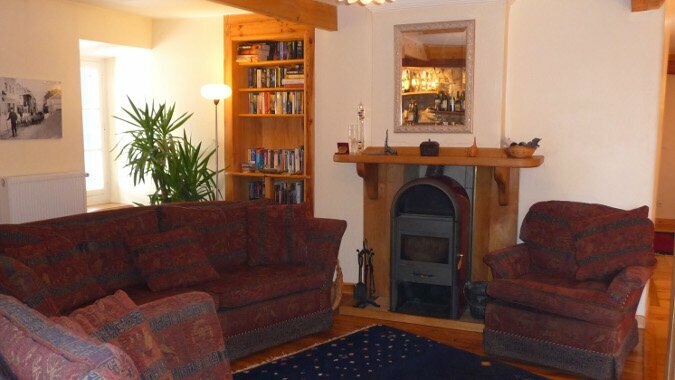 As well as your own room, you will have access to the spacious lounge, with a wood-burning stove, a well-stocked bar and coffee bar, big-screen home cinema and a selection of English books, magazines, games, CDs and DVDs. 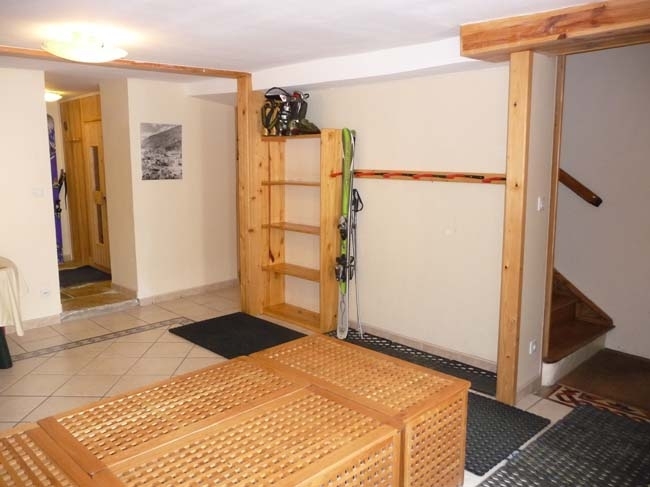 We also have a large dining room with free Wi-Fi access, a heated equipment room (for coats, boots and skis), and a sauna – perfect for relaxing tired muscles after a hard day on the slopes! 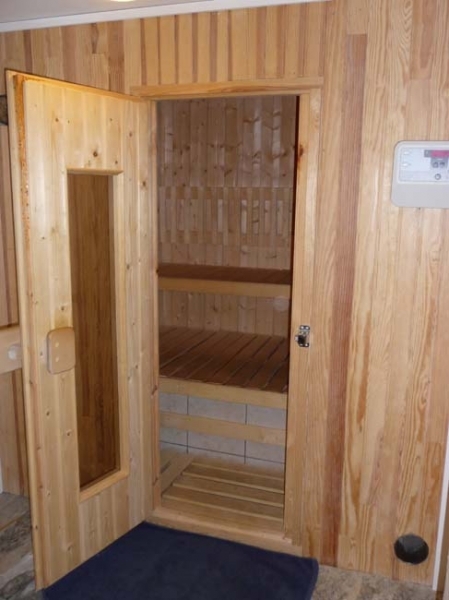 If you’re feeling Swedish you can “augment” your sauna with a roll in the snow in the back garden, though this is definitely optional! 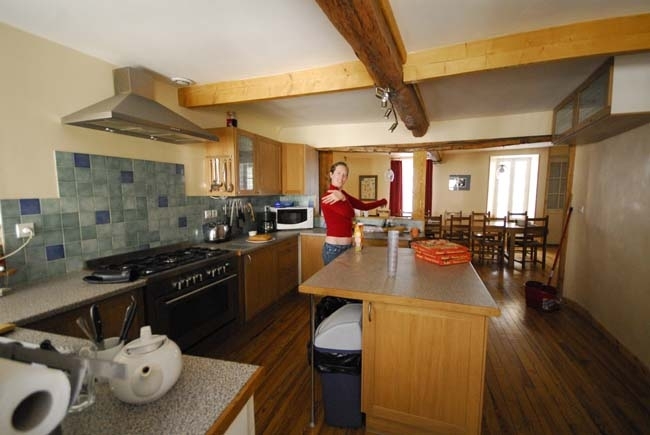 Over winter we offer half-board accommodation, with home-cooked evening meals guaranteed to keep you fueled up. 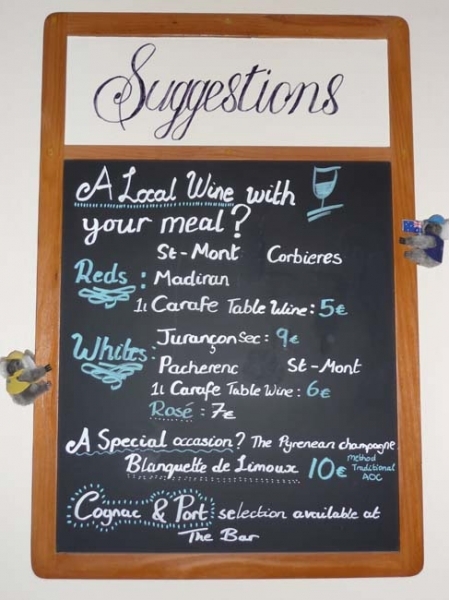 Our menu includes local ingredients and specialities of the region. 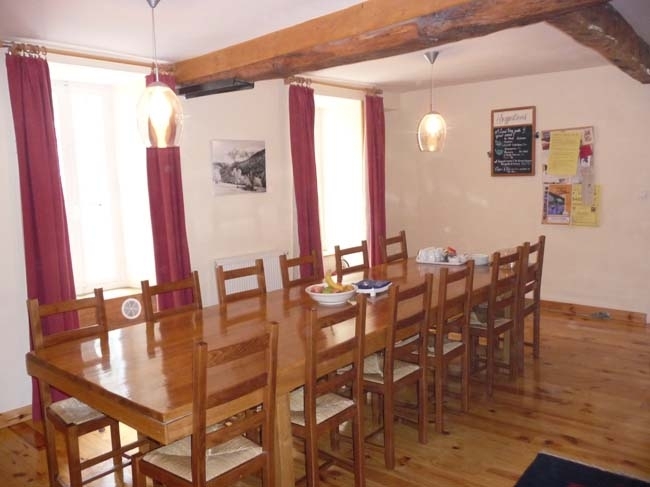 A typical continental breakfast includes fresh bread and croissants with butter and jams, a selection of cereals, yoghurts, fresh fruit, orange juice, tea and coffee. 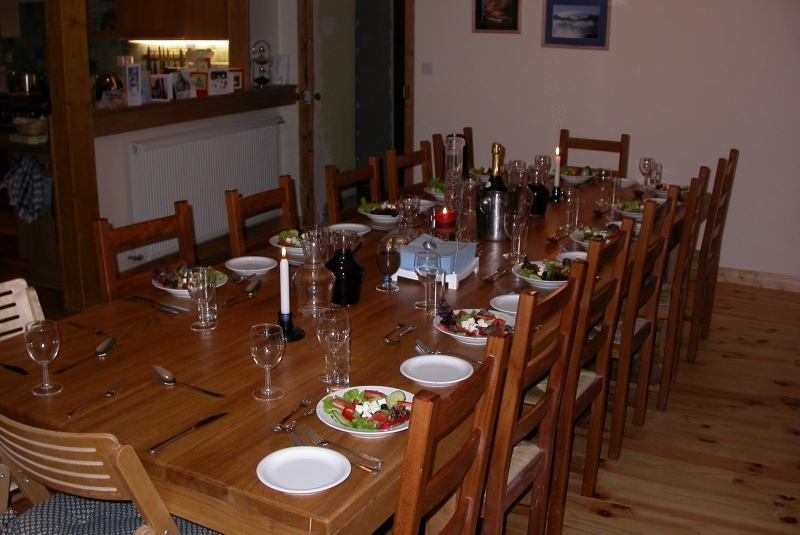 As well as breakfast and a 3-course evening meal, your chalet hosts will have a fresh, home-baked cake ready for you after each day’s skiing. 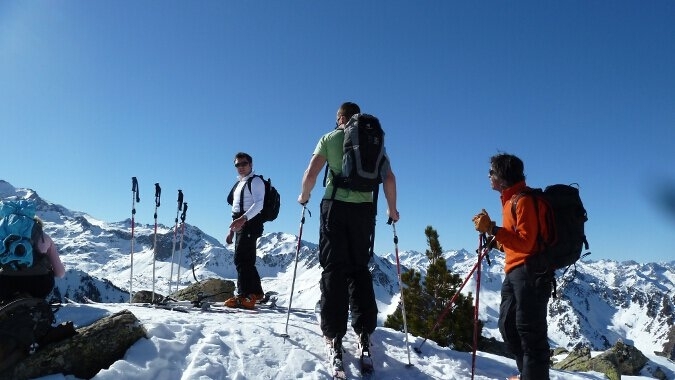 For our guests on any of our week-long guided holidays, your holiday price also includes a packed lunch. 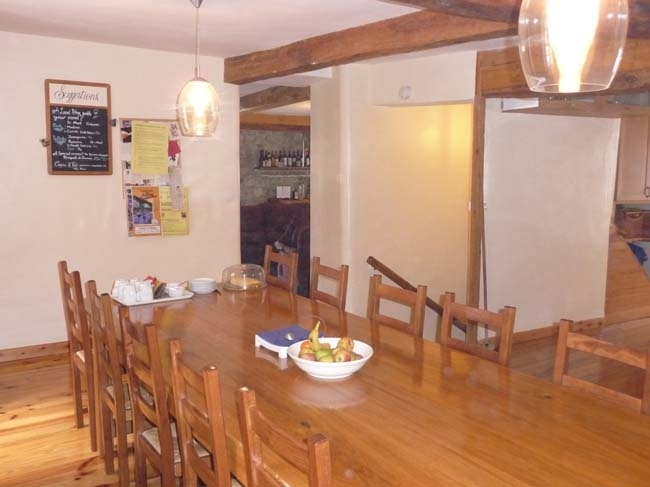 A typical lunch consists of a generous baguette sandwich, a cake/cereal-bar, chocolate bar, a piece of fruit and a bag of crisps.View A_typical_menu_for_Les_Cailloux. 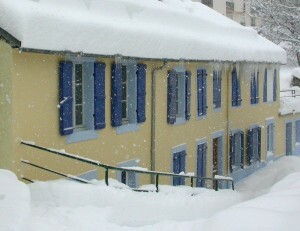 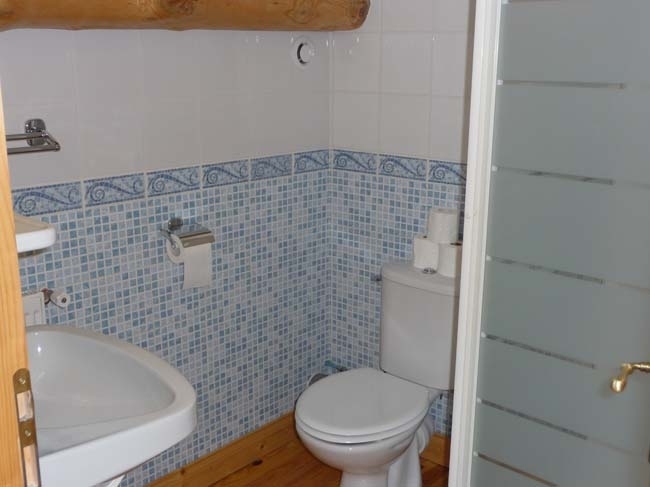 Chalet Les Cailloux in Bareges. 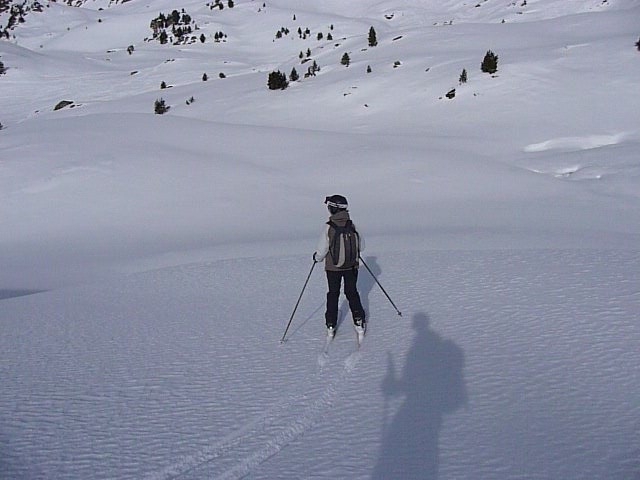 Grand Tourmalet ski resort. 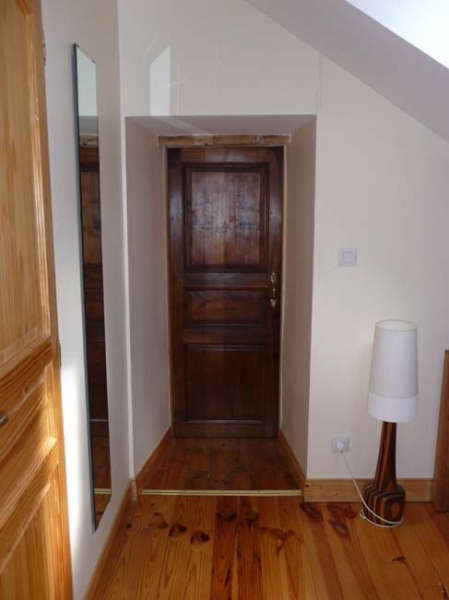 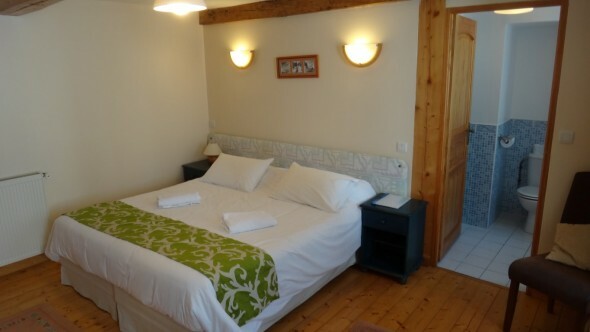 A typical bedroom at ski chalet Les Cailloux. 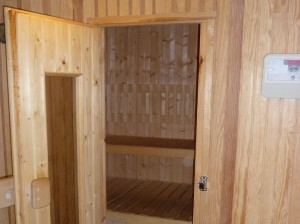 Large en suite room with king size double bed.